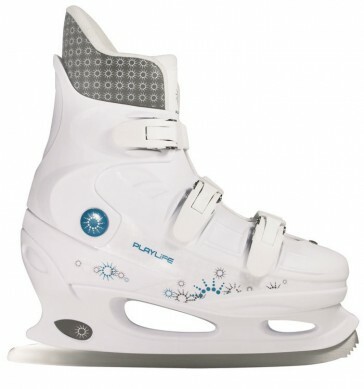 Lightweight hard shell ice skates with a locking system that can be adjusted by three buckles. Soft and comfortable inner boot for plenty of comfort during and after riding. 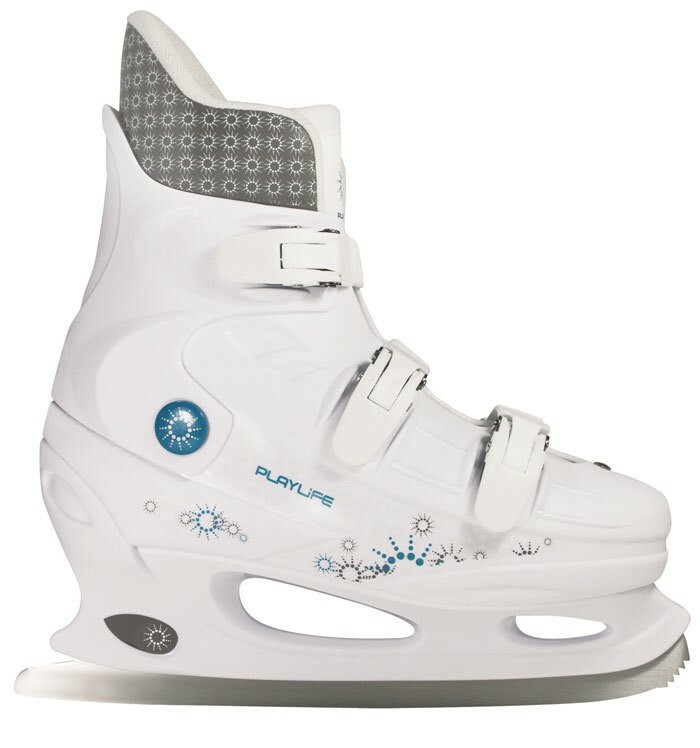 The skate has a composition of cold-resistant materials, so that it keeps your feet warm.